Perhaps the constituents of MP, Peter Braid (Kitchener-Waterloo) can be more successful than I have been in opening up a conversation with him. Over the last couple of months I’ve sent several communications to Mr. Braid (see last email below) and as of yet, no response. That’s strange in an election year. 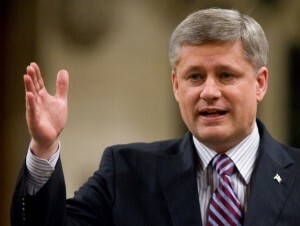 And what’s even stranger is the fact that Mr. Braid is head of the Conservative’s insurance caucus and I have attempted to communicate with him on an important life insurance issue, not to mention that I have been affiliated with the life insurance industry for more than fifty years. I am not sure if it is lack of respect or a lack of political savvy. Either way, I don’t think Mr. Braid is familiar with the axiom espoused by the late Tip O’Neill, US Speaker of the House, who said, “All politics is local.” In other words, politicians need to pay attention to what the voters are asking. And I have been asking Mr. Braid some tough questions – on behalf of his voters – regarding life settlements and the opportunity that they can provide in helping seniors with their financial difficulties. He might be able to ignore me, but he ignores the needs of seniors at his peril. Well, that’s exactly what I want to discuss with Mr. Braid – how life settlements can offer seniors a valid option for accessing greater value in their policies if and when they need it rather than relying on taxpayer money. But his lack of response suggests that “options,” “voluntary choices” and open discussion are not his idea of collaboration. To lead or avoid change? Perhaps Mr. Braid might consider the words that former Conservative Prime Minster, Brian Mulroney wrote this week (May 4, 2015) in a Globe and Mail article. 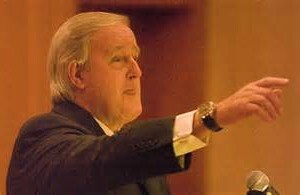 Mulroney, speaking of leaders, said, “they must be ready to endure the attacks that often accompany profound or controversial change, while they await the distant and compelling sounds of a verdict that only history and a more reflective nation can render in the fullness of time.” Will Mr. Braid choose to lead or avoid? 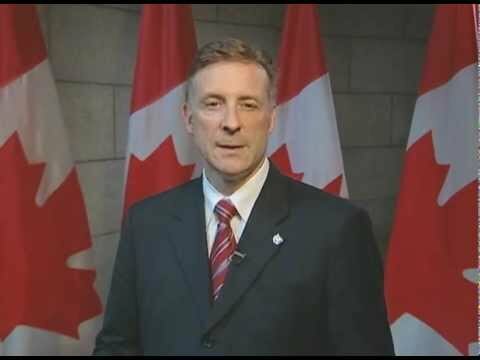 On November 18, 2014, Mr. Braid introduced Donald Gulioen, CEO Manulife and Chair of the Canadian Life and Health Insurance Association (CLHIA), at an industry “Advocacy Day” in Ottawa as they celebrated the industry’s accomplishments (see previous blog below). I was encouraged by Mr. Braid’s words when he said, “My community has deep roots in the insurance industry and I also have worked in the sector … so I have a good understanding of the important role that insurance companies play in providing security for Canadians and strengthening our national economy.” He added that the industry was “committed to enhancing the well being of families and communities across our great country. Today’s Advocacy Day provides an excellent opportunity to further collaborate on our shared goals.” Based on his views, I decided to open up a dialogue with Mr. Braid. It has been several months and nothing from Mr. Braid and yet, when it comes to the best interests of seniors, I assume Mr. Braid and I are on the same side. My goal is to advocate for doing what is best for seniors but I have no idea what Mr. Braid’s ideas might be concerning the “well being” of more than a million Canadian seniors in need. What I do know, from evidence around the world, is that life settlements are of significant financial benefit to seniors. I sent him a copy of my book, Why Are Seniors Worth More Dead Than Alive? and other documentation regarding seniors’ financial plight and the potential of life settlements, so I know he has lots of information for a dialogue. But guess what? As I continue to distribute information via my blog, Mr. Braid has “unsubscribed.” Obviously, his concept of collaboration is different than mine, and I’ll bet different from what voters consider collaboration. I expected Mr. Braid, Chair of his Party’s insurance caucus, to lead an in depth discussion on the merits of life settlements, not opt to avoid my questions. However, I suspect he thinks life settlements are a “controversial change” and that if he was to engage in a conversation, he might, as Brian Mulroney says, have to “endure the attacks” of his friends and supporters in the life insurance industry. That’s unfortunate – for his constituents and Canadian seniors everywhere. 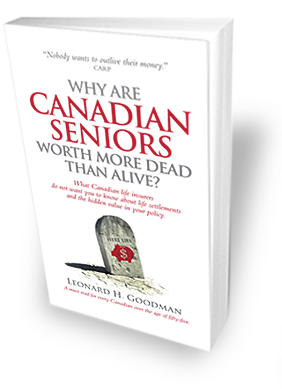 Mr. Braid, during the past few months I have delivered to you well researched evidence of an egregious disservice being perpetrated on millions of Canadian seniors, (read voters). You have not only ignored my material but elected to unsubscribe to further information. I shall continue to advocate for these seniors, most of who desperately need these funds to improve quality of life and perhaps remove many from government subsidies. A number of years ago, Tory MP Frank Sheehan, Chair of a legislative committee appointed to look at the matter, when questioned by noted columnist James Daw as to why nothing has happened on this subject responded, “The government’s legislative agenda is too busy. 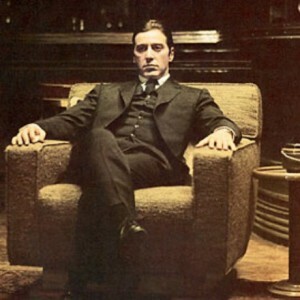 We just can’t free up the market without giving thought to the potential for abuse.” Fair enough! Do you not think that more than 15 years is enough time for your party Mr. Braid? Who are we considering here, seniors or life insurance companies? That is the question I will be asking the numerous seniors groups, (voters?) inviting me to appear before their various chapters during the coming months. I shall be pleased to discuss with you!